Use Remo Recover to Get back Lost Pictures from Fujifilm XD Card. Fujifilm XD memory cards are particularly designed to be used in digital cameras to store the pictures. XD cards are more economical and save on battery life as they have low power consumption in comparison to other flash memory cards. Photos from XD card may disappear for unknown reasons, for example while uploading from XD picture card to PC, or accidentally deleted some precious images while removing unwanted one’s, accidentally pressed “Delete All” or “Format” option due to some kind of distraction, abrupt pulling out memory card while taking pictures and many more. It’s quite annoying and painful experience when photos disappear just like that and you find yourself in a helpless situation. Don't worry, first thing you need to do is to stop using that XD card. If you have a second card, install it in your camera for any additional pictures. Luckily there is a way to do XD picture card recovery provided that the card is not physically damaged and photos are not overwritten. 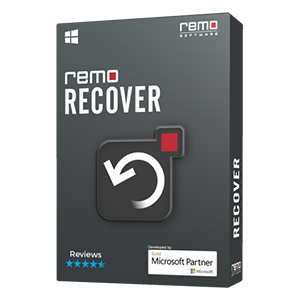 With Remo Recover software, you can easily and successfully recover lost photos from XD picture card on your own. 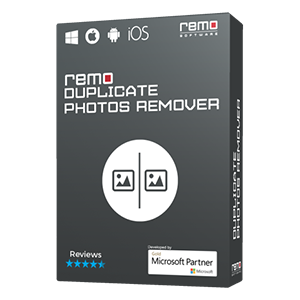 You can perform picture recovery on your Fujifilm XD card, that is pictures which are deleted or lost due to any data loss scenario can be regained using Remo Recover Basic Edition. It can recover jpeg or jpg file formats and also supports many other photo file formats. It can also recover RAW image files from XD card, SD card, SDHC, SDXC card, flash memory card, memory stick, iPods etc. It can recover photos and other files from famous card brands like SanDisk, Kingston, Transcend, Sony, Lexar. Additionally, if the format you are looking for is not listed in the software then you can use “Add / Edit Signature” option that will enable you to add a new file format and search for. The recovered files can be saved on any external drive or CD / DVD. It also restores data after reformatting cards from FAT16 to FAT32 or FAT to NTFS partitions. The most attractive feature of the application is its user friendly interface, which is self descriptive in nature. The “Save Recovery Session” allows the user to save the current scanning process, so that when you will purchase the full version, you don’t have to search for deleted / lost pictures again. 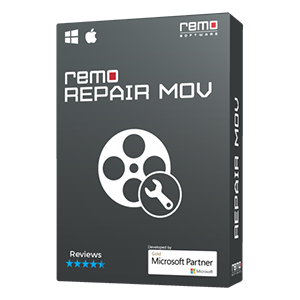 This tool is compatible with all new versions of Windows (7, Vista, XP) and Mac (Leopard, Snow Leopard, Lion). The recovered data can be sorted on the basis of name, date, size and file type. 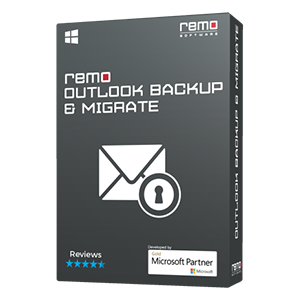 How to use Remo Recover? Download & install the demo version of the software. Run the software, from the main screen, select “Recover Photos” option. And From the next screen select either “Recover Deleted Photos” or “Recover Lost Photos”. Now choose the memory card drive from the list of available drives & click the “Next” button. The tool will start scanning the device & displays the list of recovered images as soon as it finishes the process. Preview the restored pictures & if you are satisfy with the results then go for “Buy” option to save the recovered photos on the destination other than the same memory card.